It was my second time in Melbourne. I had already seen Melbourne's CBD, the Great Ocean Road, and even free tourist attractions in Melbourne (see blog posts for itineraries). This time, I wanted to see the famed penguins who reportedly parade their way back home every night. Depending from where you're staying in Melbourne, Phillip Island is 1-3 hours drive away. Now some people stay there a couple days but we only made it a day trip. 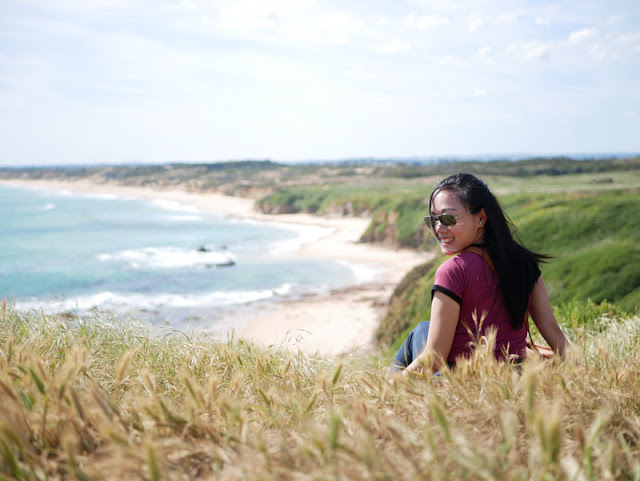 Read on for our one-day Phillip Island itinerary.